In a large Midwestern city, one Heir Apparent is about to slip off the CEO track. Permanently. There is still time to stop it, but at quite a cost. By carefully eliminating the cause of the coming derailment, the executive can even speed the succession process. Doing so, however, requires multiple murders of a sort so foul, they terrorize the entire corporate community and captivate the media. Thus, the Kansas City CEO Serial Killer is born. Joel Smith, a retired CIA field operative, is hired by George Crawford, CEO of Sangreen Industries, to make sure he doesn’t become the killer's next victim. Smith works closely on the case with Evangelina (Van) Sikes, a homicide detective and savant working for KCPD. As the FBI digs into the serial killer concept, Smith and Sikes alone continue to pursue the theory that the killer is a close business associate of one of the first two victims. As the pair close in on the killer, the stakes get higher. Eventually, they become targets themselves." seen in action throughout my career) to weave a story of betrayal, violence, and off-the-chart ambition. HEIR APPARENT was released for publication on March 2, 2013. "I have a new favorite Tom Spears novel! From the very first chapter Tom sets the tone for this action packed and plot twisting corporate thriller. The story line reintroduces Joel Smith as a somewhat unlikely yet very convincing hero. 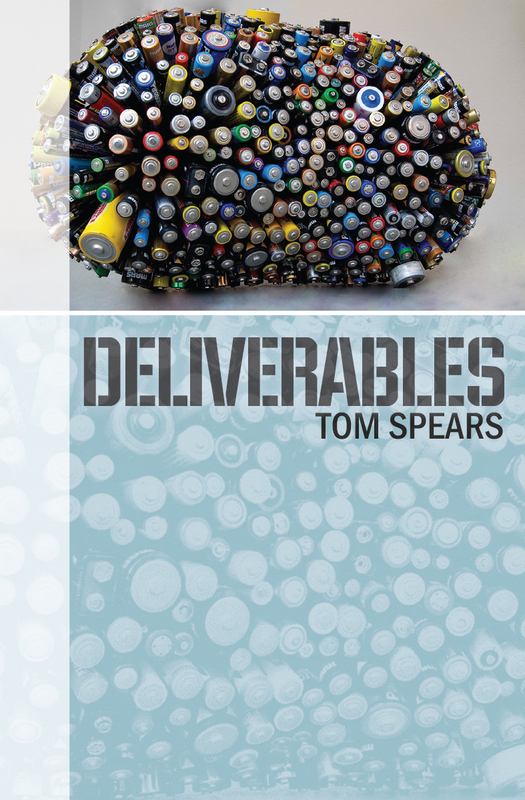 I found myself going back and revisiting a few chapters in Tom's previous novel Deliverables to reacquaint myself with Joel's character. Tom introduces new characters throughout Heir Apparent, and I found myself guessing and second guessing about who the killer was. Yet when the individual was revealed is was still a surprise. Just like Tom's previous novels Heir Apparent was very difficult to put down." "Tom Spears has done another great job in Heir Apparent. This is a book of murder and intrigue in the corporate world and you can't figure out who the killer is until the end. 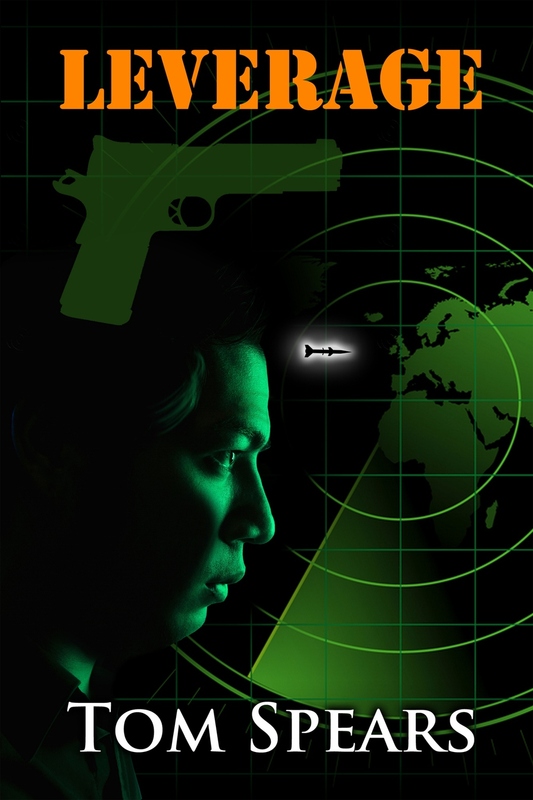 The plot is seen from a "CEO Killer's" point of view. Joel Smith (retired ex-CIA) is hired as a private consultant by one of the potential "not so nice" CEO targets (or is he the killer) where he proceeds to assist the Kansas City Police Department. There are lots of twists and turns and plenty of suspects as you read along to make this one of those books you don't want to put down." "You know how some books are really slow in the beginning and don't pick up speed until the very end? This is not the case in "Heir Apparent." Readers are drawn into a developing crime in the very beginning of the novel, and are introduced to the story from the killer's perspective. The novel proceeds with activity from the eyes of the killer, returning detective, Joel Smith, and the police. Spears' writing style never lets the reader's attention waver. 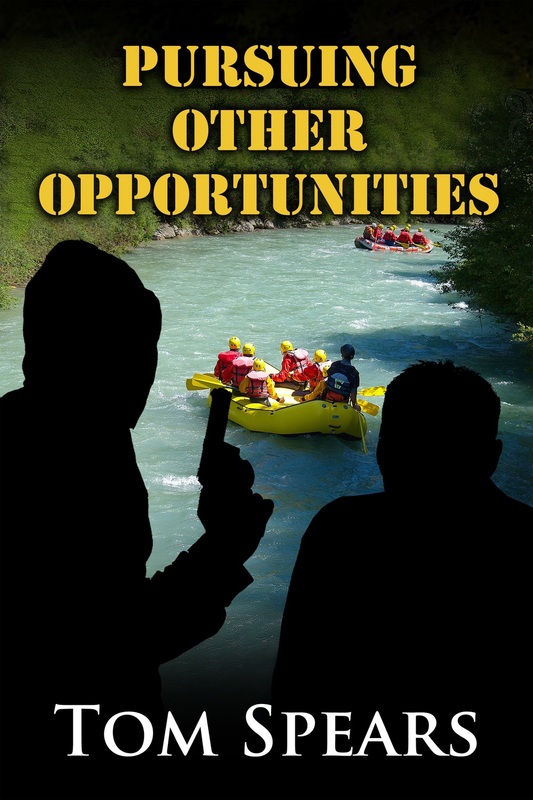 This is the best, most entertaining and intriguing novel from Tom Spears yet." 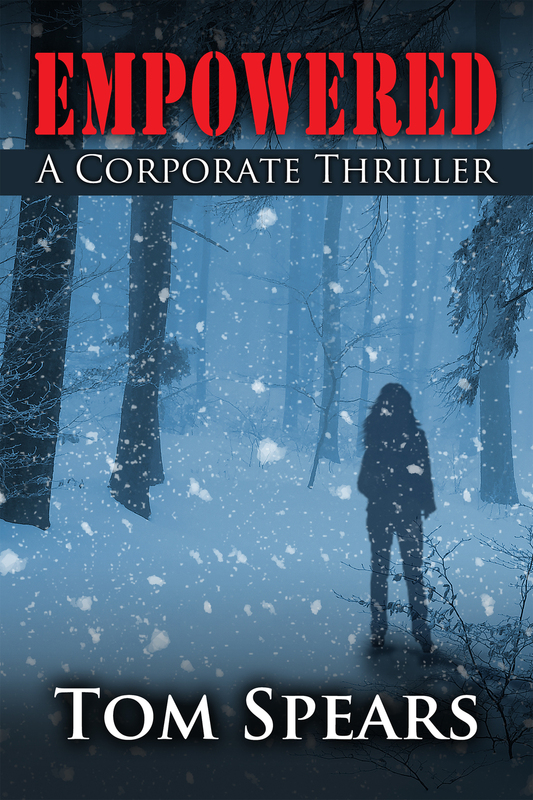 "Tom Spears brings us his most exciting corporate thriller to date. The novel opens up with two high profile CEO murders and the pace never slows. The character Joel Smith returns in Heir Apparent and brilliantly aids the police department in their search for the killer. This page turner keeps you guessing to the very end." "In Heir Apparent, Tom Spears seems to have shifted gears into the frantic pace you normally see in Jeffrey Deaver, complete with an unpredictable twist at every page all within a corporate setting. This makes it unique to Tom Spears and succeeds in putting you right in the center of its tense atmosphere. This is a book you will find difficult to put down even when you have important commitments early the next day." "From the first chapter I was hooked as Spears wove a story together that was both intriguing and a little unsettling! Instead of following the formula that many murder mystery books replicate, Spears takes the reader on a roller coaster ride of twists and turns, with multiple potential murderers coming to prominence along the way. No one is safe is this story, adding to the excitement! The story held this burning pace until the last few pages, leaving me wanting more, and ready for the next Joel Smith thriller." "Tom Spears is the real deal. I have read all his books and they just keep getting better. This book has so many whodunit possibilities; I was constantly changing who I thought the villain (or villains!) were. Like all great writers Tom's storytelling is superb. He quickly draws you into the plot and keeps you thirsting for more. I stayed up until 1:30 in the morning to finish it, I couldn't put it down!" "Joel Smith is back in another adventure and this one does not disappoint. What would you do to become CEO? There is a large cast of characters in this book and I found myself suspecting just about everyone of a crime all the way to the end. The story was fast-paced and believable enough to be true. I honestly didn't see the story ending the way it did and relished the surprises throughout. I would highly recommend. Be sure to check out Deliverables for the first Joel Smith adventure. It will give you a little more context for this novel and it is also a great book." "Finished the book in a couple of days. Once again a great read and a satisfying ending." "I just finished the book. Awesome job! I really enjoyed it. [edited to remove plot-spoiler comment] I kept a running list of character names and where they fit in." 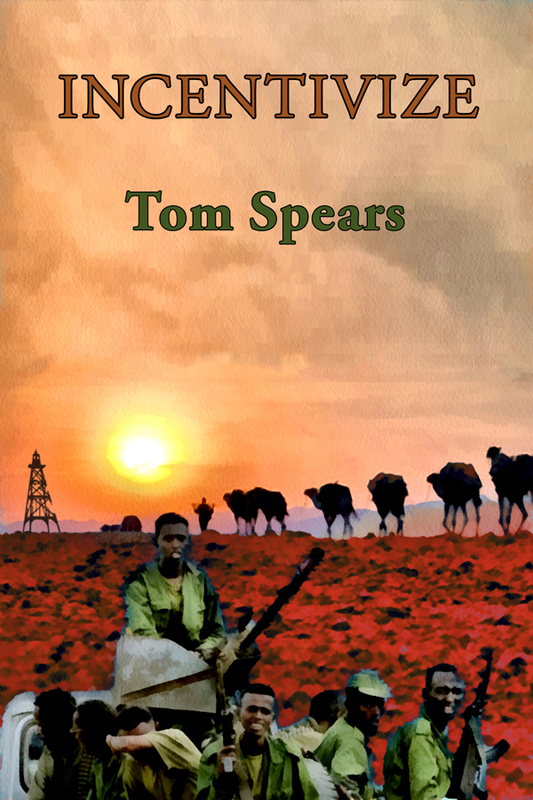 "Spears has captured the essence of writing a suspense novel which to me is in Chapter one. His writing style puts you immediately into the plot with a front row seat to the action and characters. You become an "insider" watching, observing and thinking about the possible outcomes. 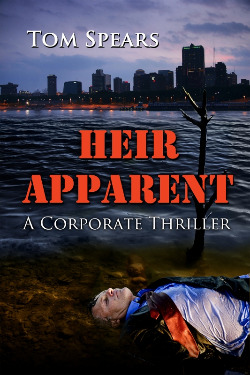 As in his previous books, Heir Apparent opens us to the world of corporate intrigue that in this case leads to multiple murders based on the lust for power. Anyone with a business background will relate to the story line and those who enjoy suspense and mystery will be delighted. If you enjoy books from Koontz, Paterson & Clancy... you will not be disappointed with Heir Apparent and Tom Spears. At most, his books are a 2-3 day read, why?, because they are compelling, fast moving, intellectually challenging and most importantly very enjoyable." "I could not put this down after I started reading it. Joel Smith is an interesting story line and pulls you through the action." "This is another well written novel by Mr. Spears. Multiple individuals with various motives for the murders keep you guessing until the end." "I just couldn't put this book down. It is by far the best corporate thriller that I have read. The fact that the inspiration for the story had its roots in the corporate world was fascinating. The development of the characters was exceptional and the plot had enough twists and turns to keep me guessing throughout the book. This book is a "must read". "Joel Smith is back with a punch! This installment keeps you guessing, is action packed and, most importantly, keeps your attention through dizzying detail, graphic imagery and an intense storyline that lasts from cover to cover. All of this is accomplished with the smart, "corporate insider"-laced style that Spears is so known for. Download this book now, before you leave on that next business trip!" "Reporting directly to corporate CEO's over the years has given many the opportunities to learn from true leaders as well as shaking ones head to how certain people could even become a CEO. Even then it would be hard to imagine someone killing a CEO because of hate or perhaps wanting their job. In Tom Spears latest corporate thriller HEIR APPARENT someone is most certainly doing this in Kansas City; killing not once, but several times. As the Kansas City Police Department and the FBI begin their investigation to whether the killings are via a serial killer or separate cases, the plot thickens with no shortage of suspects. Pleased to see that Spears has brought back Joel Smith, a retired CIA Field Operative, whose unique skills adapt quite well to solving the complexities of such a case. Joel is not as witty as he was in Spears previous novel DELIVERABLES, although I hope we continue to see more of him. HEIR APPARENT is well written, and quite evident by a corporate insider. The action is continuous with surprises even until the end. Fun reading!" "What a great read!!!! Spears' writing style really keeps the reader engaged from the first page to the last. There are several murder suspects introduced throughout the book and, even up to the last page, the reader really doesn't know who all was involved...... This Corporate Thriller is told in the context of real world, believable, and sometimes breathtaking experiences of the author in corporate life. 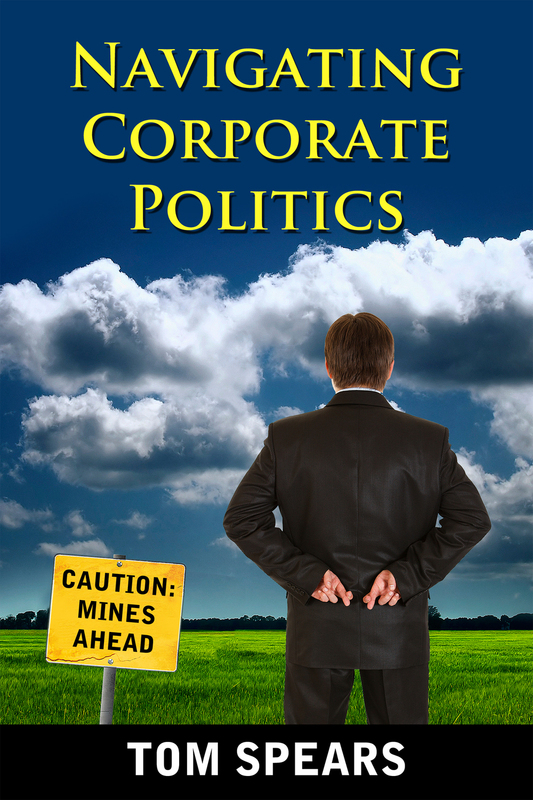 When the book is finished, I reflected on just how vulnerable corporate CEO's really are in this complex world today." Proposal Completed January 6, 2011. First Draft Completed March 26, 2011. Second Draft Completed January 25, 2012. Third Draft Completed November 2, 2012.